Preservative-free, skin friendly mist spray. Travel size fits easily into luggage. Mother Dirt AO+ MIST contains good bacteria that improves the look and feel of your skin. It is preservative-free, fragrance-free, kid-friendly and sensitive skin-friendly. 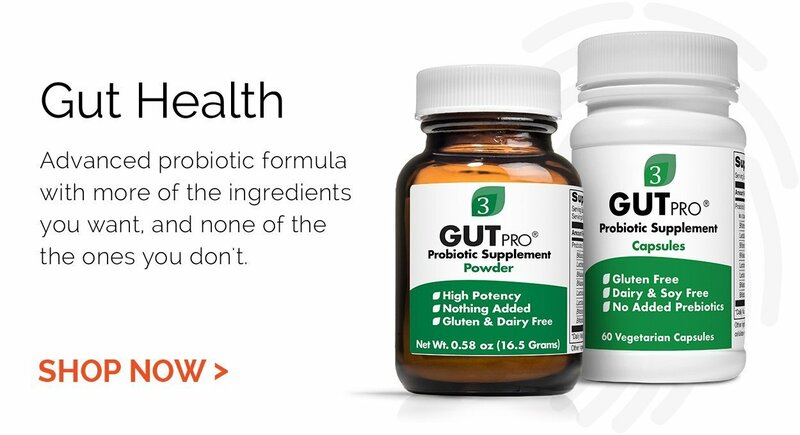 It is clinically researched and patented, and contains live AOB (Ammonia Oxidizing Bacteria). Strain: Nitrosomonas eutropha 3.4 fl oz – TSA Compliant. Use all over your body, but especially in areas where you sweat. Mist once a day or more, including after exercise. after showers and before bed. Ingredients: Water, live cultured ammonia-oxidizing bacteria (AOB), disodium phosphate, magnesium chloride (natural salts). The AOB strain is Nitrosomonas eutropha. Non-GMO. No fragrance or scent.